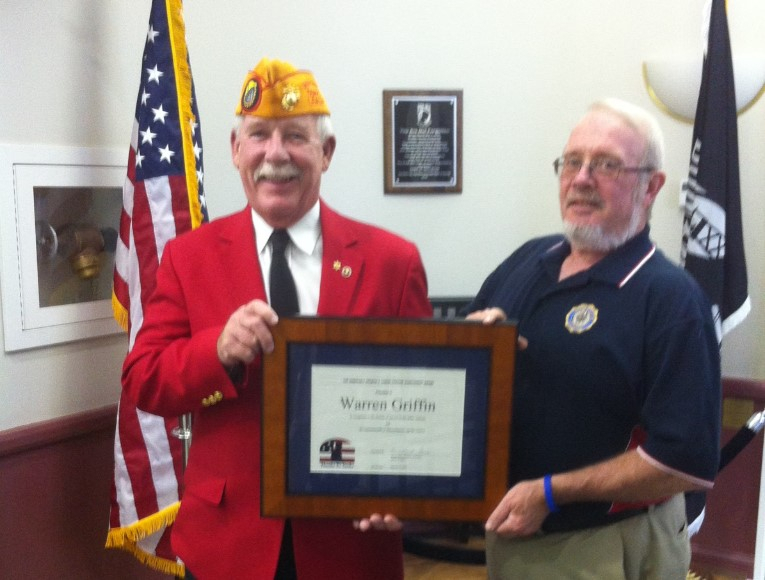 Warren Griffin (former Marine) receiving Francis J Larkin Lifetime Achievement Award from Stephen Bradford, Thanks To Yanks Veteran’s Liaison. On the morning of Friday, November 11th, DCH Milford Toyota will be providing free coffee and donuts for all who come in to donate. 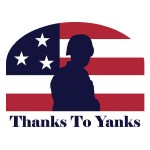 Registration 7:30 a.m. Pre-Registered 8:15 a.m. Run/Walk 9:00 a.m.
All proceeds from the run/walk will be used to support our military members and veterans in SE MA. Trophies for first place overall Male and Female winners. Awards given to first and second place Male and Female in six (6) different age categories, 0-19, 20-29, 30-39, 40-49, 50-59 and 60+. Water station, timing and t-Shirts will be provided to all PARTICIPANTS.